Been lying in bed for hours now, but my body is done. I feel like I've done an hour of intense cardio. You know how you feel when the pain from your first workout in months sets in the day after and then you have to work out again on that very stiff and sore second day? That's how I feel. Nothing like aching jelly legs to remind you why you never leave the house alone anymore! I did buy some chocolate en route, so it wasn't all bad. I also received my latest health report in the mail and it's very well written this time. The last one was full of assumptions about my condition that were all wrong. So pleased that this woman who I had the assessment with knows what she's talking about. It's so annoying when these unforeseen problems arise, things like paperwork needing to be filled in or printed off so we can apply for assistance or ink runs out or you need to send a sick note off to your employers, but you've run out of stamps. Silly things that chronically ill people need to deal with despite the very nature of their illness making such things enormously difficult to deal with. I'm fortunate to have a scanner and printer and computers at home, many people don't and even having them isn't a guarantee that things will run smoothly as I discovered today. It's frustrating that we are forced to have to deal with so much admin to prove how ill we are and yet that very admin and the resulting mental and physical exertion and stress of upcoming deadlines makes us so much more ill. Being chronically ill is a full time job. Not only are you dealing with relentless symptoms, but you have to suddenly think about all sorts of things that previously wouldn't have been an issue. When you could previously pop out to the shops to get an ink refill or take the bus to the post office if necessary, it now becomes a huge burden and is detrimental to your health and safety. The system really is flawed. All we need is compassion, understanding and rest. Not piles and piles of admin and stressful annual reviews where we feel like we need to prove how ill we really are, nobody would ever invent the boring life of isolation and pain we have to endure. Praising God though: I made it all in one piece! It was touch and go for a while, but I got all the paperwork done and sent off on time. I also got to go outside, saw beautiful trees with bright yellow leaves, felt the cool breeze and the warm sunshine, and I'm nice and cosy, back on my bed. That's reason enough to celebrate. I'll ignore the dishes, hoovering and laundry that need attention... They can wait for another day. Please Pin "When simple errands seem like mountains"
This post was originally written on Facebook on 11 November 2015. 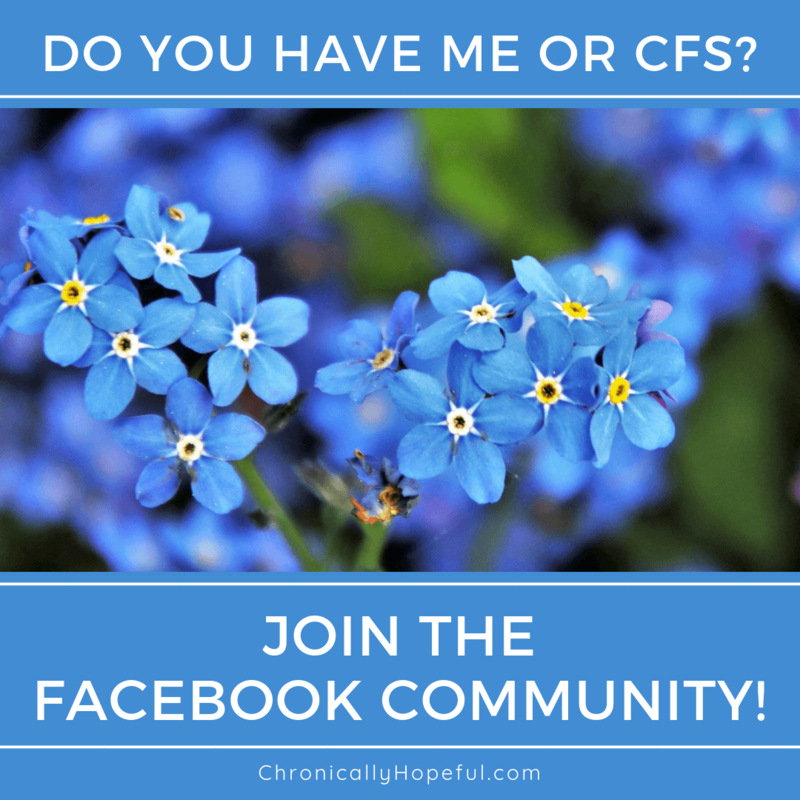 I have copied it here and backdated it to have a record of my ME/CFS journey, but this website was only created about a year later.